Centred around a glorious yellow diamond that carries with it a menacing history, The Moonstone tells the story of Rachel Verinder, who inherits the stone on her eighteenth birthday. That very evening, the diamond is stolen and there begins an epic enquiry into hunting down the thief. At the same time, three Indian men, Brahmin guardians of the diamond are attempting to reclaim the stone in order to return it to their sacred Hindu Idol. 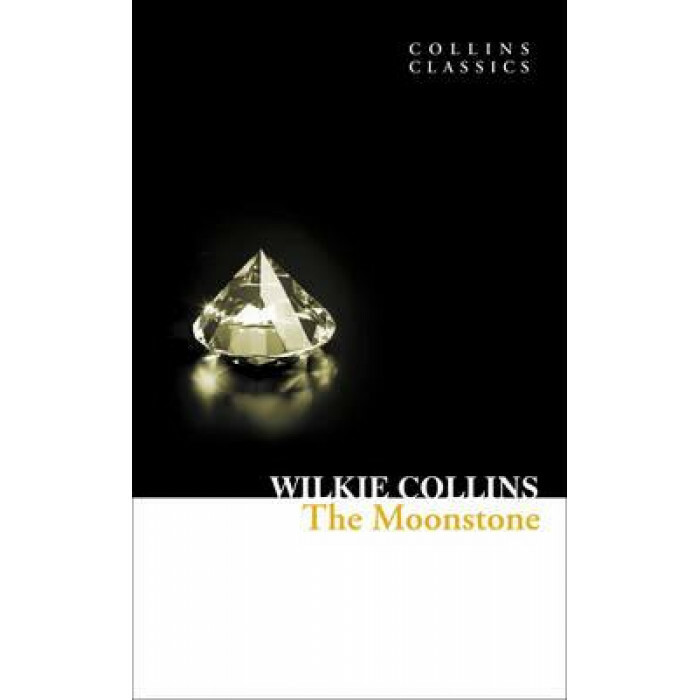 Told from the perspective of 11different characters, Wilkie Collins' tale of mystery and suspicion was considered the first modern English detective novel at its time of publication.